It’s a good time to be a fan of Kanye West’s footwear. adidas recently announced that sales of the Yeezy category grew by 600% in Q4 of 2018, apparently vindicating West’s 2015 claim that anyone who wanted Yeezys would eventually be able to get them. And with several new colorways dropping in 2019, it seems unlikely that West and adidas’s collaborative momentum will slow any time soon. 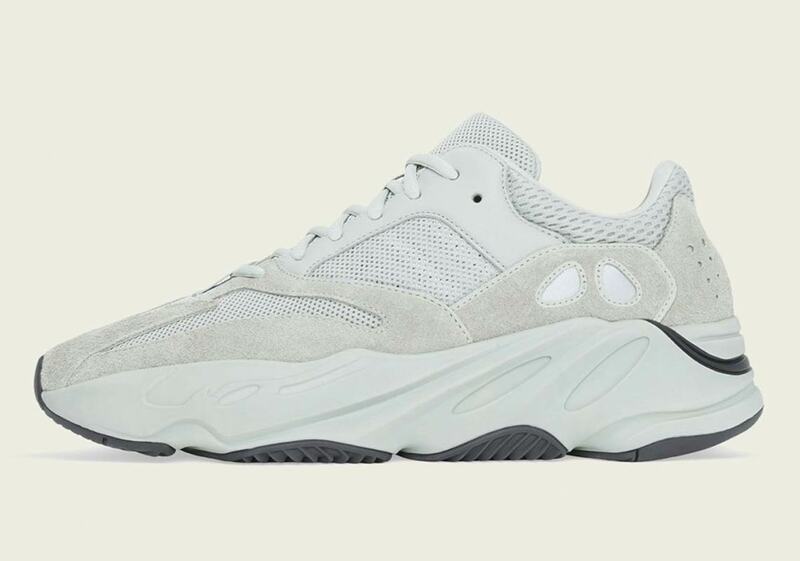 Now, after the release of a “Salt” Yeezy 500 in 2018, West is calling upon the stately grayscale palette once again for a “Salt” Yeezy Boost 700. 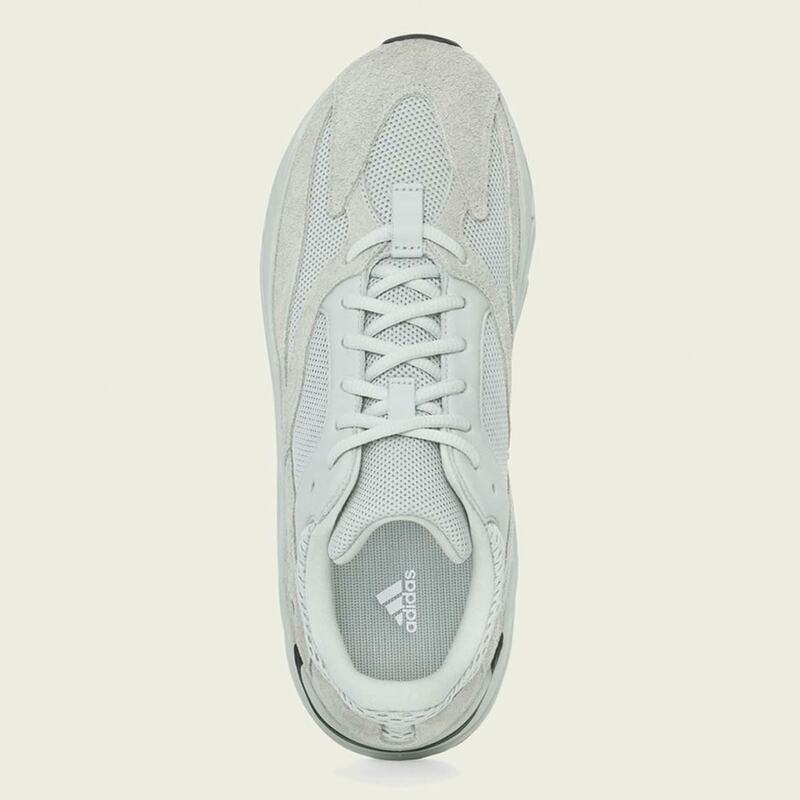 Presenting a soft, natural look, the shoe is constructed of grey mesh underlays that combine with slightly different-toned grey mesh overlays. 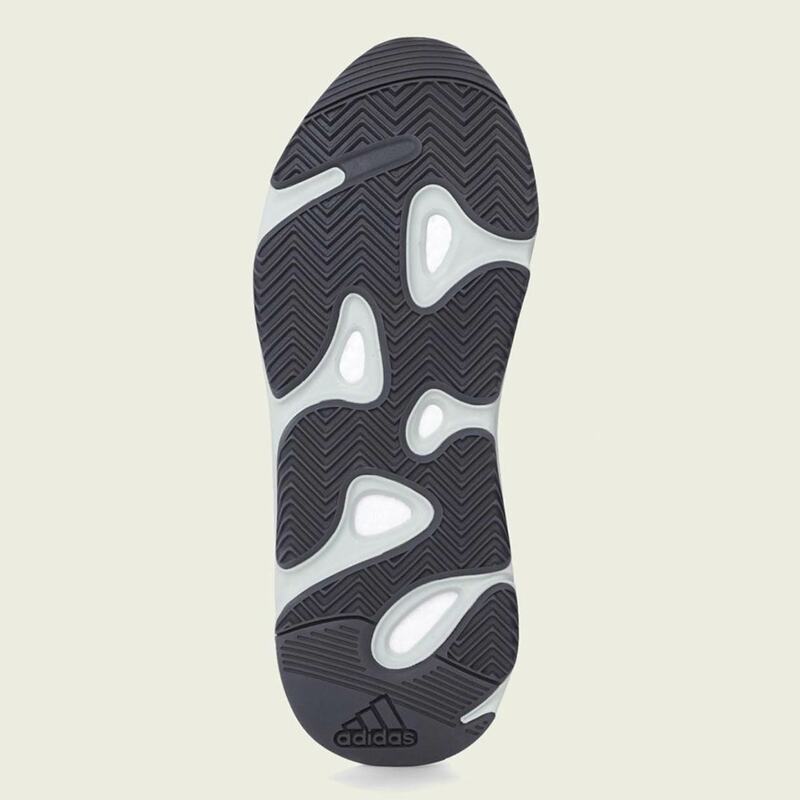 Trace amounts of black detailing on the midsole and outsole then arrive to round the look off, while the standard concealed full-length Boost cushioning system ensures that the shoe feels as good as it looks. 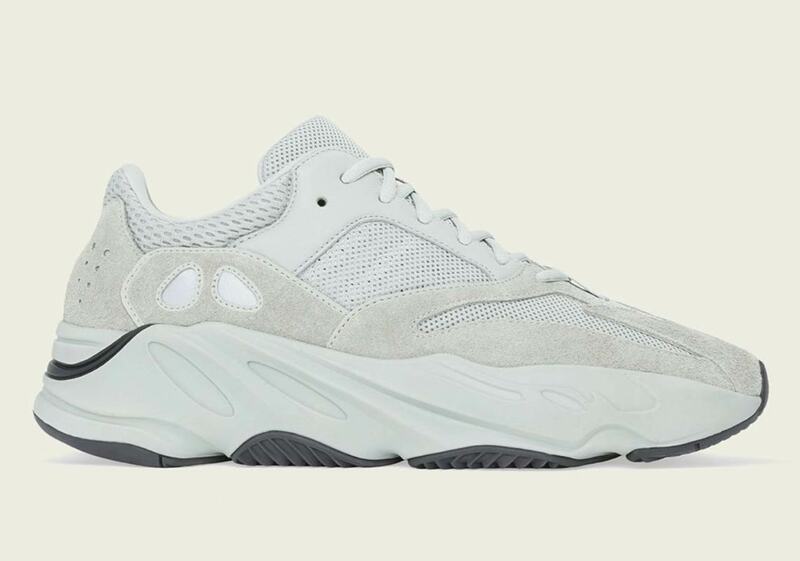 The “Salt” 700s are currently rumored for a February 23rd release, so be sure to check out an adidas Yeezy 700 “Salt” Buyer’s Guide for more information.